These thrillers feature Patrick Dawlish of Scotland Yard. The books take Patrick Dawlish outside London, to America and other places with mysteries that also include his family. 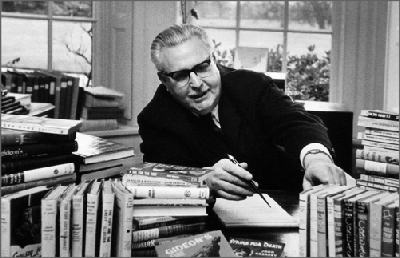 The Patrick Dawlish Series was written under the pseudonym Gordon Ashe between 1939–1975.